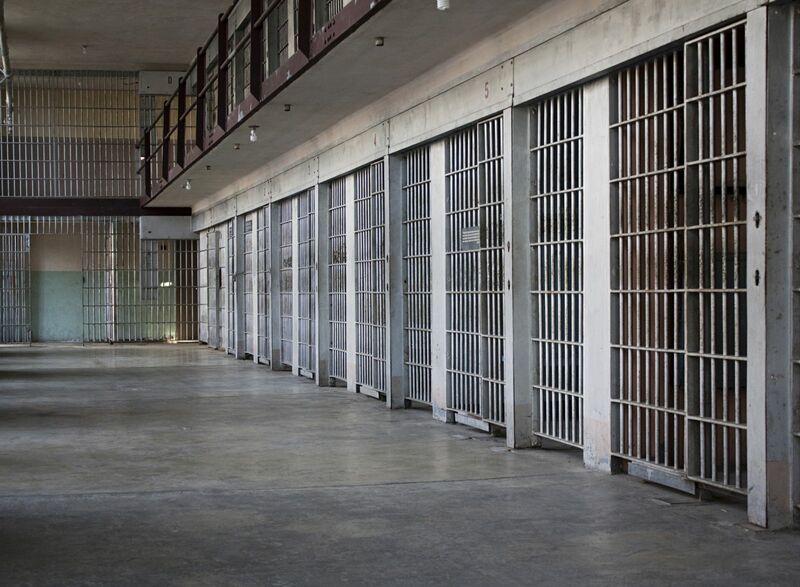 If convicted of a theft crime in Florida, you could face expensive fines, lengthy prison or jail sentences, and a lifelong stigma that could negatively impact and limit your job options. A theft conviction will stay on your record and follow you throughout your life. Because of the severity of the consequences, you need an experienced Florida attorney on your side fighting to secure the best results possible for you. **Attempted theft is still considered a completed theft in Florida. It doesn't matter if you had a change of heart and gave back the goods you were planning on stealing - you're still in for the same charges as if you had actually stolen them. Theft is an area of the law in which people can be punished very differently for committing the same exact crime, because it’s the value amount of an item that makes all the difference, not the item itself. For example, let’s say two women each stole a purse from a store. Technically they committed the exact same crime. However, one of the women stole a purse from TJMaxx that cost $149, whereas the other woman stole a purse from Lord & Taylor that cost $400. The woman who went to TJMaxx would be charged with petit theft where the maximum penalty would be up to one year in prison and a $1,000 fine. But the woman who stole from Lord & Taylor would be charged with grand theft, and would be looking at up to up to 5 years in prison and a $5,000 fine. First time offenders may be able to have all the charges DISMISSED by negotiating a Diversion Program. What you’ll have to do will be completely different depending on the County where the case is. Miami, Fort Lauderdale, and Palm Beach might only be a few miles away, but they have 3 totally different diversion programs. Typically, these programs range from 3 to 18 months and the prosecutor will want you to pay restitution if there is any, complete an Anti-Shoplifting Course, community service and stay out of trouble. The length largely depends on if you were charged with a misdemeanor or felony, and also the amount of restitution involved. If there is a lot of money that needs to be repaid, then you’ll need more time to pay that back, unless you can come up with the full payment right away. 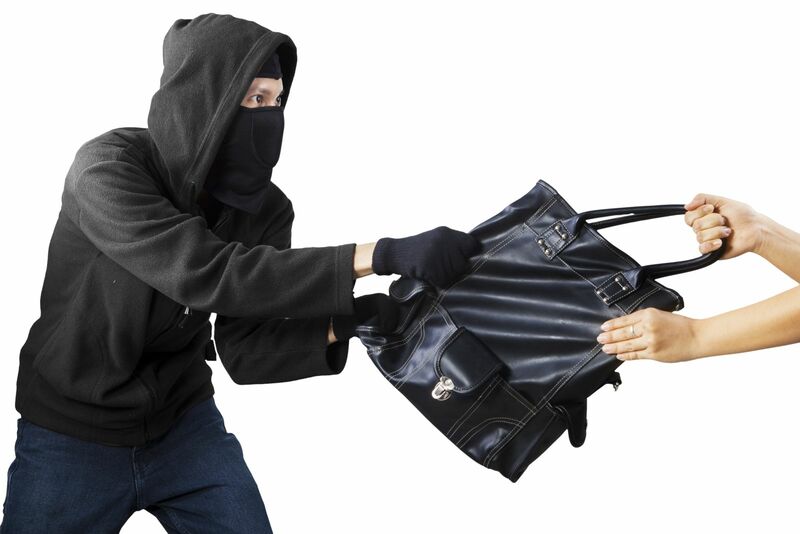 There are both informal and formal theft diversion programs in Florida. With an Informal Diversion Program, you’re not actually monitored by anyone. That means you just complete the community service, Anti-Shoplifting class, and anything else that is recommend and the case will be dismissed when we go back to court. With a Formal Diversion Program, you’re actually monitored by a probation officer and have to check in with that officer every month in addition to completing the Anti-Shoplifting Class, community service and other stipulations. If you complete a pre-trial diversion program the charges against you will be dropped and you can have your record expunged. However, if you plead guilty to the theft charge, or are convicted at trial, you will be unable to expunge your record. That means that the theft will remain on your record PERMANENTLY. Having a theft charge on your record can result in serious consequences going forward. Most employers are going to be very unlikely, and unwilling to hire you because you’ve been convicted or pled guilty to a crime involving deceit and stealing. No one wants to employ someone they think is going to steal from them. The theft charge could also negatively impact your housing situation and make it difficult for you to sign a lease on a home or apartment. This is why you need an experienced criminal attorney on your side to help you secure the best results possible for your individual situation. At the Rossen Law Firm we have over ten years of experience dealing with Florida theft cases and continually secure excellent results for our clients. If you or a loved one has been charged with a theft crime, call our firm today at 754-206-0085. We’ll sit down with you, listen to your story and discuss what we are confident would be the best course of action for you going forward.